Shahid Kapoor and Shraddha Kapoor arrived for the trailer launch of their upcoming flick Batti Gul meter Chalu. The Shree Narayan Singh helmed flick is one of the most awaited films of 2018 and also stars Yami Gautam. 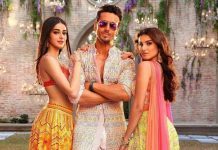 The first things that you will notice about the trailer is Shahid Kapoor’s small town accent and it is hilarious. The actor has used the best of his skills to bring out his character in the most perfect way. The film is on the subject of power cuts and increasing electricity bills despite no usage. Batti Gul Meter Chalu has been set in a small town of Uttarakhand. Yami Gautam and Shahid will be seen playing the role of advocates who fight it out in the court. 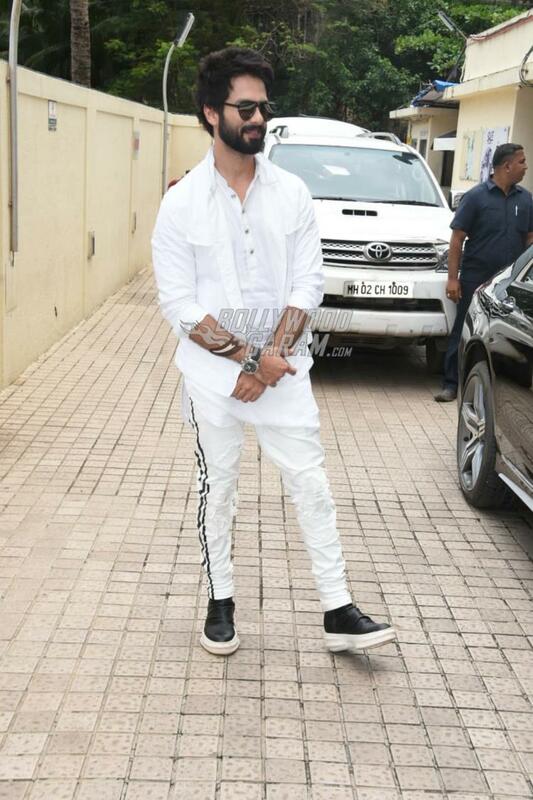 Shahid at the trailer launch event looked great in an all white outfit while Shraddha looked pretty in a lacy outfit. Reports say that Shahid has taken out special time and is personally participating in the strategies for promotions.